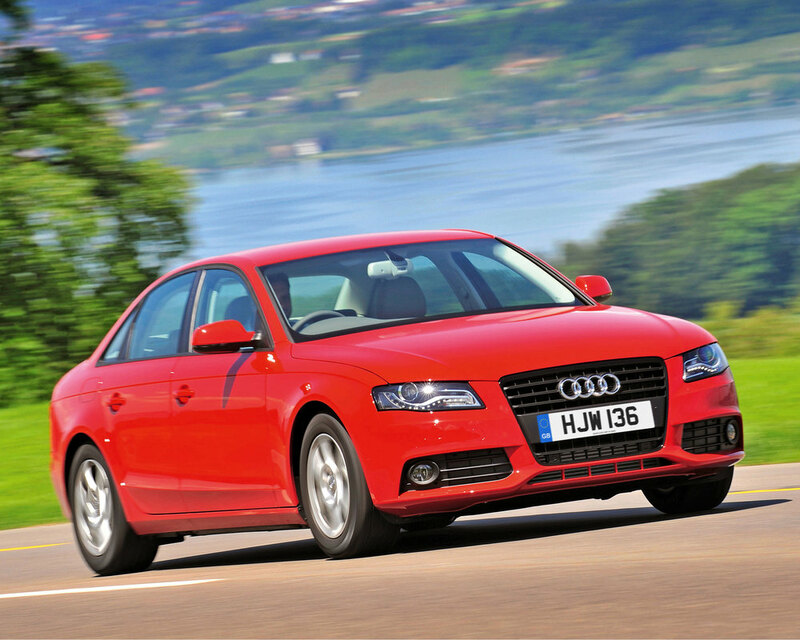 The Audi A4 has always been desirable, but the Mk4 (internally known as the B8), launched in 2008, represented a quantum leap over its predecessors. Much better to drive than any previous edition, it also came with arguably the best cabin in the segment, sharp looks and a range of brilliant engines offering power and refinement with impressive economy. It’s no wonder the A4 was so popular, but that’s a double-edged sword as while there are plenty to choose from, the A4 is no longer exclusive. 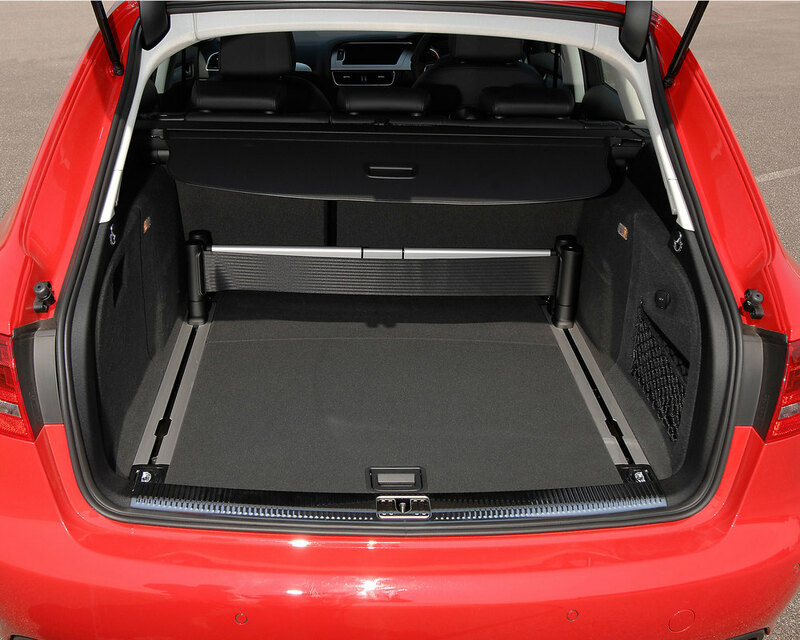 However, owners love them thanks to their brilliant build quality, refinement, spacious cabins and good dynamics. Buy one and you’re unlikely to be disappointed. 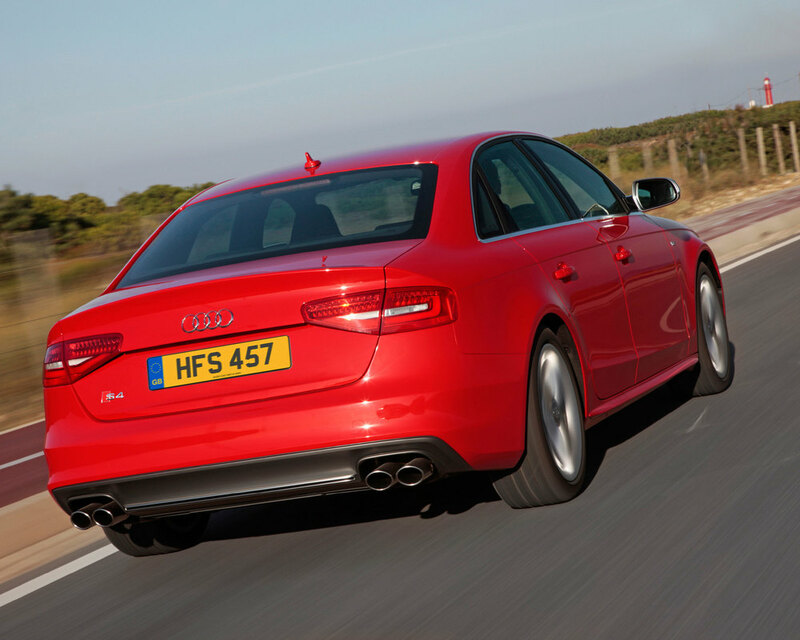 2/08: An all-new A4 saloon arrives, with 1.8 TFSi or 3.2 FSi petrol engines along with 2.0 TDi, 2.7 TDi or 3.0 TDi diesel options. 6/08: The Avant estate appears, with the same engine, transmission and trim choices as the saloon. At the same time, a 2.0 TFSi engine arrives along with a 134g/km 120bhp 2.0 TDi option. 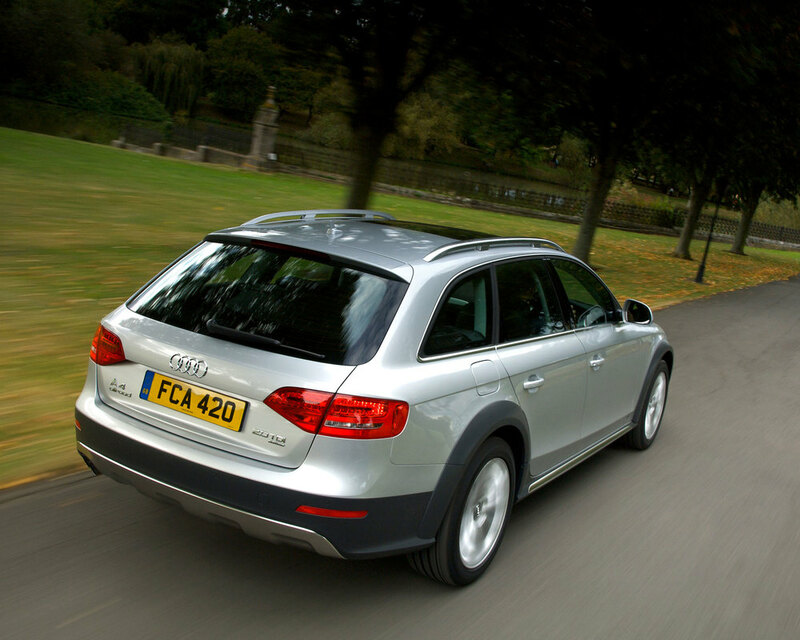 5/09: A pumped-up Avant reaches showrooms; the four-wheel Allroad, with 2.0 TFSi, 2.0 TDi or 3.0 TDi engines. 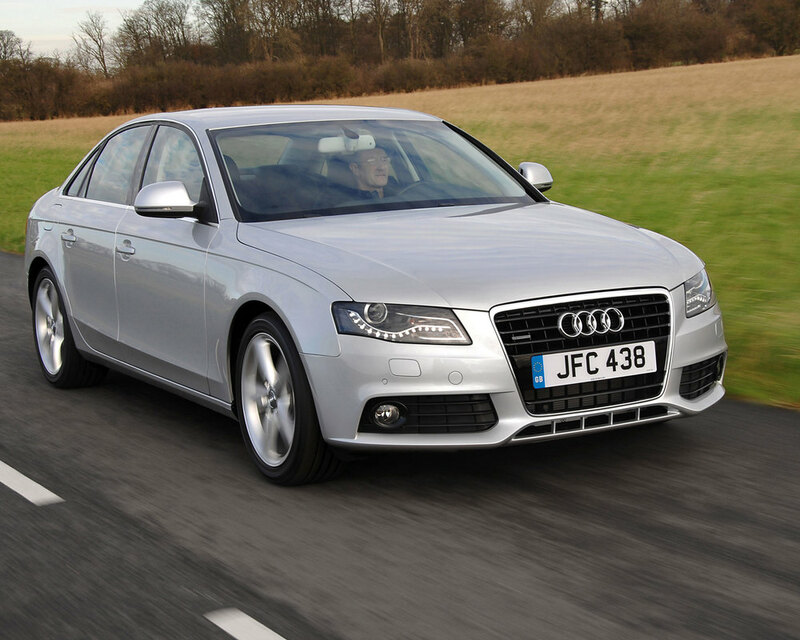 10/09: The 134bhp 2.0TDie arrives; with CO2 emissions of just 120g/km. 1/12: A facelift brings minor styling changes, extra colour choices, range-wide standard stop/start plus revised suspension and steering – along with an improved MMI system. 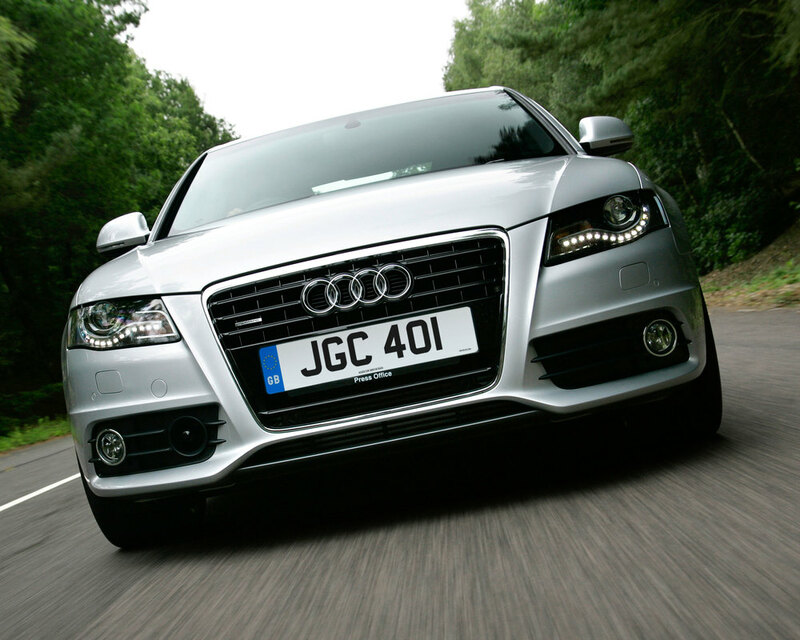 The alloy wheels are easily kerbed, which often knocks the steering out of alignment. 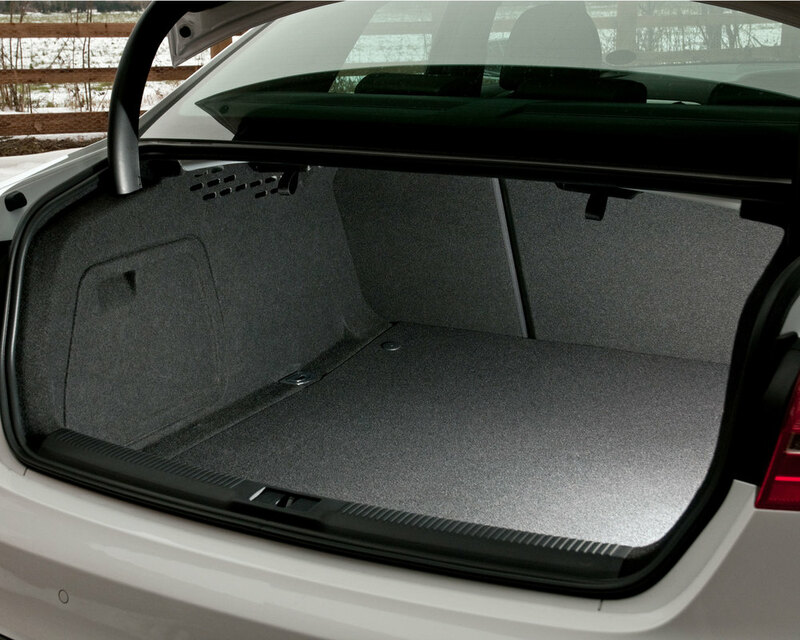 Not all cars come with parking sensors and visibility isn’t great, so check for poorly touched-in bumpers. Large wheels are popular. With firm suspension already giving a hard ride, make sure things aren’t too uncomfortable. Build quality is generally excellent, but some owners have found their cars suffer from squeaks and rattles that are hard to fix. Automatic gearboxes can be unreliable, especially the Multitronic continuously variable transmission. Some engines suffer from high oil consumption, especially the four-cylinder units. They can use up to a litre of oil every 1,000 miles. Clutches and gearboxes can prove short-lived, with dual-mass flywheels disintegrating, oil getting onto clutch plates, and gearboxes failing. Some tall drivers find it difficult to get comfortable, with the pedals offset. You might need a thorough test before this becomes an issue though.